Shop the 2019 Melissa Odabash collection at Beach Cafe and discover must-have swimwear for your next escape. Former model, Melissa Odabash, has an innate sense of what women want from their beachwear making her brand a firm jet-set favourite. With styles in this season’s staple shades and must-have prints, glamorous bikinis offering a sleek silhouette and swimsuits with contemporary cut out detailing. Each Melissa Odabash bikini is created using the finest, innovative fabrics to adapt to all body types offering supreme style and a flattering fit. Odabash’s collection of premium quality bikinis and swimsuits was once described by Vogue as ‘the Ferraris of the swimwear world’ which has led to a loyal following of A-Listers and fashion insiders. 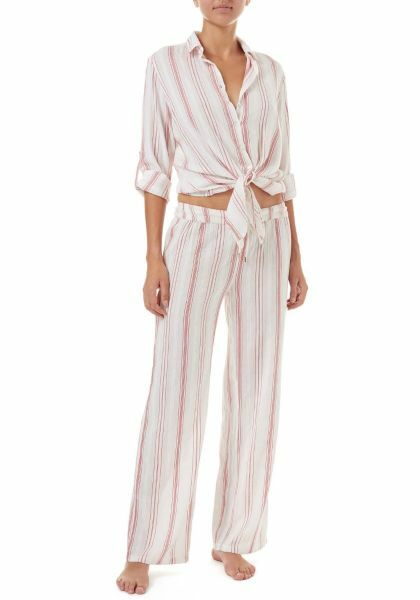 Within our edit of Melissa Odabash is a selection of chic beachwear, so you can find the perfect beach cover-up with our range of kaftans, dresses and more, to complete your vacation wardrobe and effortlessly take you from beach to bar.